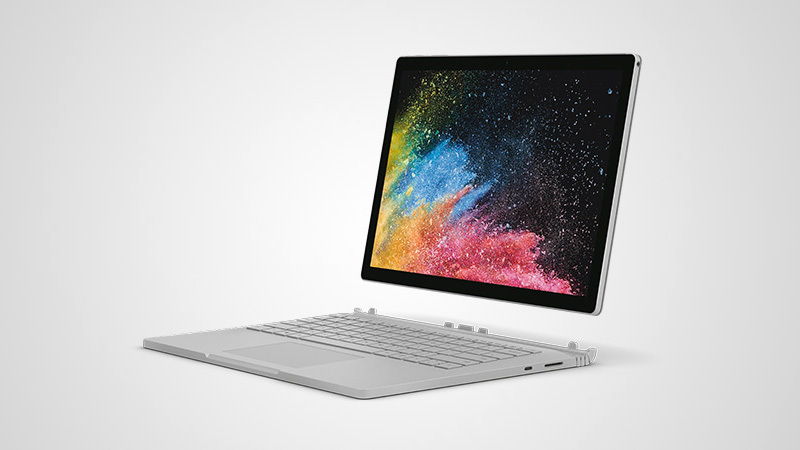 The Microsoft Surface Book 2 will not be available in South Africa through Microsoft SA. 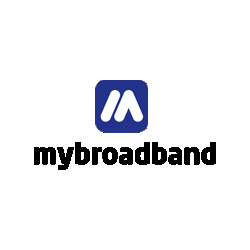 The company told MyBroadband that the new “powerhouse performance” laptop will not officially be available in the country. Microsoft’s new laptop was launched last week, and is available in a 15-inch or 13.5-inch form factor. The PCs are available with 8th-gen Intel Core i5 or i7 processors, Nvidia GTX 1050 or 1060 discrete graphics, and up to 16GB RAM. The laptops also feature PixelSense touch displays with resolutions up to 3,240 x 2,160, up to 1TB SSD storage, and USB-C ports. The Surface Book 2 starts at $1,499 for the 13.5-inch model, and $2,499 for the 15-inch model. 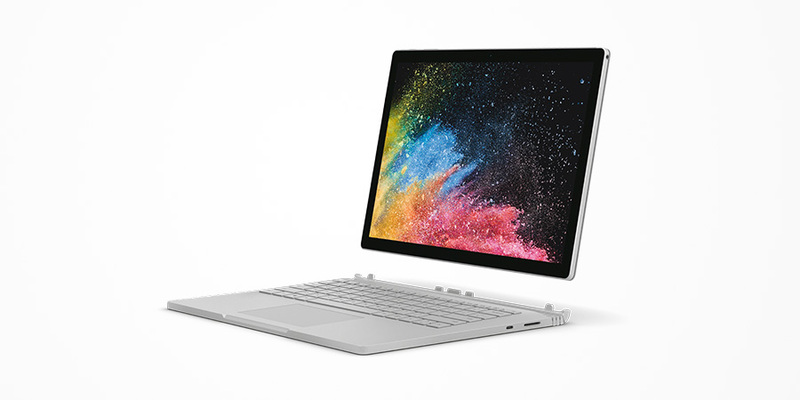 News of the Surface Book 2 not coming to South Africa may not surprise hardware enthusiasts who want to lay their hands on Microsoft’s PCs. Previous versions of the Surface Book, including the Surface tablet PC launched in 2012, were never touted by Microsoft SA as coming to the country. Microsoft is not oblivious to potential demand for its hardware locally, however. In 2015, Microsoft SA managing director Zoaib Hoosen said they were looking at launching the Surface Pro tablet locally. 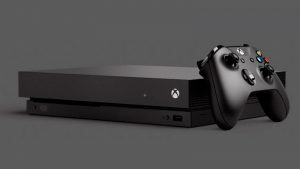 The company is also selling its latest gaming console – the Xbox One X – in South Africa.